Jeanne has over 25 years of experience working in mental health in both the public and private sector. She has worked within the realm of both mental health and substance abuse counseling. Jeanne is trained in Clinical Hypnosis and Eye Movement Desensitization and Reprocessing training approved by the EMDR Institute. She recognizes and includes Sensorimotor learning into her practice and recognizes and addresses the impact of trauma upon the body, not just the mind. 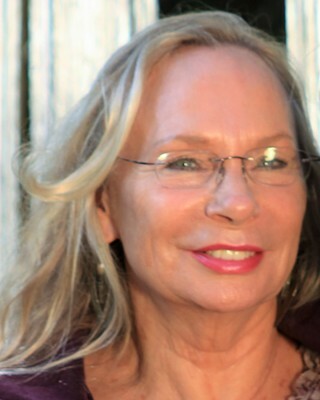 Grief and trauma work are Jeanne’s specialty and she is a Certified Clinical Trauma Specialist. She also teaches observational mindfulness, does ego-based parts work, using the Structural Dissociation model. She also uses movement to unlock, reprocess and integrate trauma.